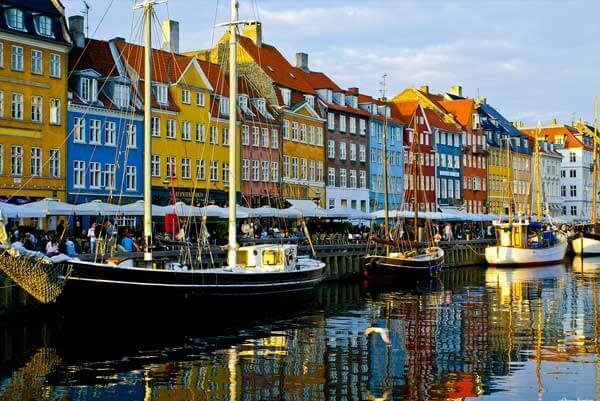 We are going North and we have set up a new proxy location In Copenhagen Denmark! You can use in your projects danish private proxies exclusively assigned and featuring static dedicate IPs. You can check out our proxy statistics and response times for our different proxy locations performance. As usual for our service, our danish private proxies can be used as HTTP or SOCKSv4 / v5 proxies and proxy mode can be setup from within member area.